Happy New Month! I am particularly excited about this month for so many reasons, It is Spring, so the weather in nice and beautiful, it is 1 more month to the end of my Residency Training, 4 months to my wedding day, and a few days to Diary of Doc Diva's 2 year anniversary, for which we have so many exciting things planned. 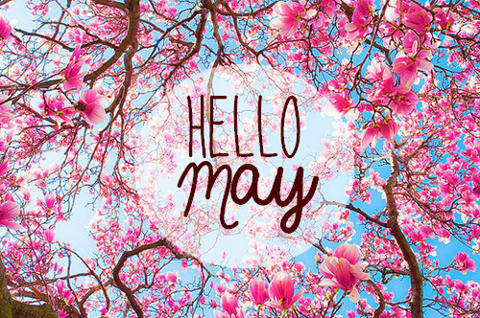 I hope this month is as exciting and amazing for you too!